What should my cat’s poo look like? How can I tell if my fish tank water is healthy? Natures Instinct is a 100% natural diet for your pet. Always supervise your dog when feeding bones. Standard safe hygiene practices should be followed at all times when handling meat and raw food. Delivery charges vary depending on the size and weight of your order and your chosen delivery address. We offer a flat rate shipping charge of $4.95 to the major metro areas of Sydney, Melbourne, Brisbane, Perth, Adelaide and Canberra. ($4.95 is exclusive of insurance, this can be purchased additionally) Outside these major metro areas, the shipping cost you pay will be dependent on your location and the size of your order. For an accurate delivery quote: place the items you wish to order in your shopping cart, proceed to the checkout or Shopping Cart overview page. There is a ‘Calculate Shipping’ calculator under your selected products. Simply enter the postcode or suburb of your shipping address and select the relevant location from the dropdown list that appears and click the ‘Go’ button. The shipping cost calculator will display the total cost for delivery to your selected postcode or suburb. Your final shipping charges will be displayed in your checkout page before you proceed to payment so that you know exactly how much shipping will be. All prices are in Australian Dollars and freight costs are payable in addition to the product price. Please note that we are unable to deliver to PO boxes or Parcel Lockers. Petbarn offers a reliable and affordable delivery service to all metro and regional locations within Australia including Tasmania. At this time we do not deliver internationally. Orders will take between 2 - 10 business days to arrive, depending on your destination and shipping method. Please note that our couriers do not operate on weekends or public holidays. Please be prepared for slight delays to your delivery around Christmas, Easter and public holidays. 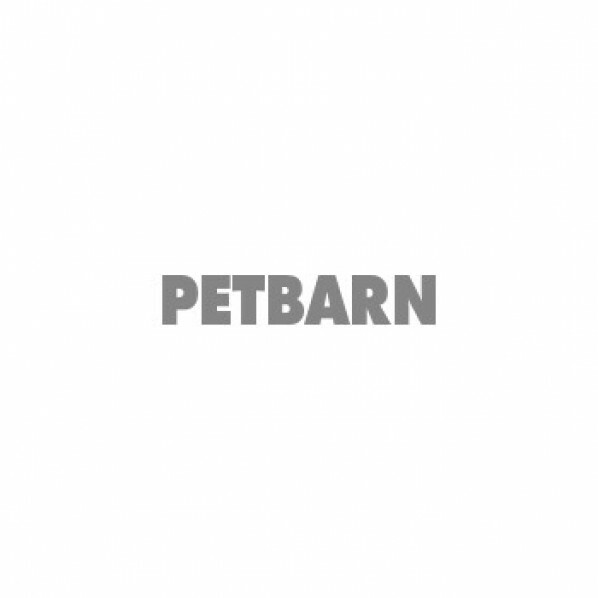 Petbarn use courier services to ship your order and therefore you must supply a street address as PO boxes are unable to be delivered to. As with most delivery services, the couriers that will deliver your order do not have a standard or set time of the day that goods are delivered. Your order will be delivered on Weekdays only from Monday to Friday and generally only during business hours 8am-6pm. During your checkout process there will be a special delivery instructions comment box if you have any special requests. Please note: not all requests will be able to be made, however we will attempt to ensure we provide the best service we can. Do I need to be home to receive my delivery? If you are not home when the courier attempts to deliver your order they will typically leave a note or calling card. This calling card usually contains the details needed to contact the courier to arrange a suitable re-delivery date. The courier will attempt to deliver your order two times however if for any reason you do not contact them and/ or they are unable to contact you, the delivery may be returned to us. If returned, we will contact you and either arrange another delivery (at an additional cost to you), or we will arrange a refund of the order value less any incurred delivery costs. Petbarn online orders will take from 2 - 10 business days to arrive, depending on destination and shipping method. Metro orders are usually received within five working days and up to ten days for regional and rural areas. Delivery times may be subject to stock availability and Public Holidays, as such receipt of orders may be extended by up to 21 days. Petbarn will notify you when your order has been dispatched. What happens if my order does not arrive in the estimated time frame? Sign up for exclusive Petbarn offers and rewards.